The Hope egg earrings, a very attractive and important symbol in Russian culture, traditionally given for birthdays, festivals, etc. This egg represents hope and new life and is decorated with white topaz. 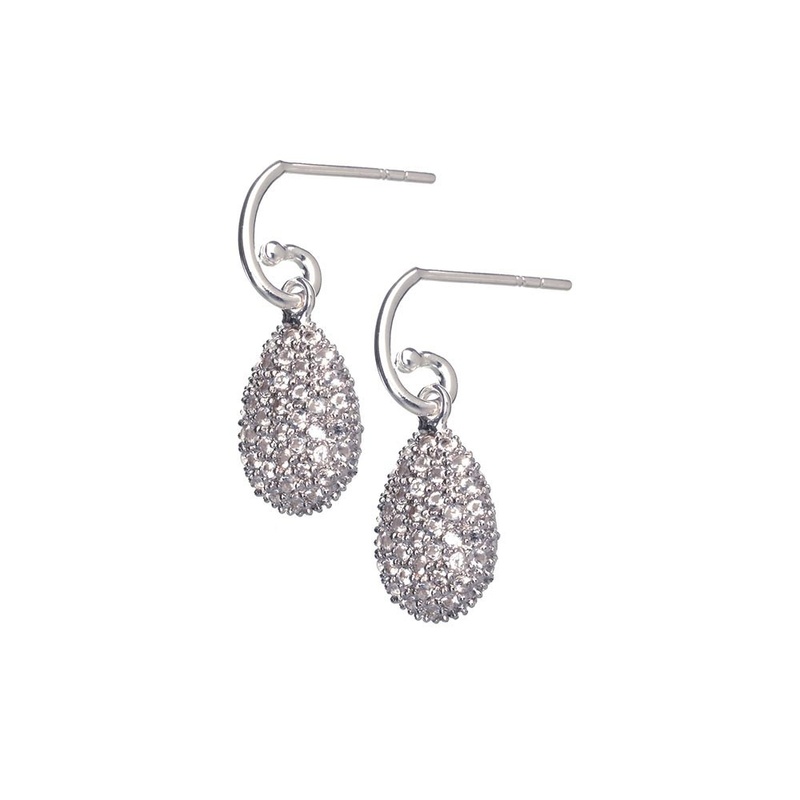 Showing our 2 Links of London Hope Earrings White Topaz reviews with an average rating of Excellent. Would you like to write a review?